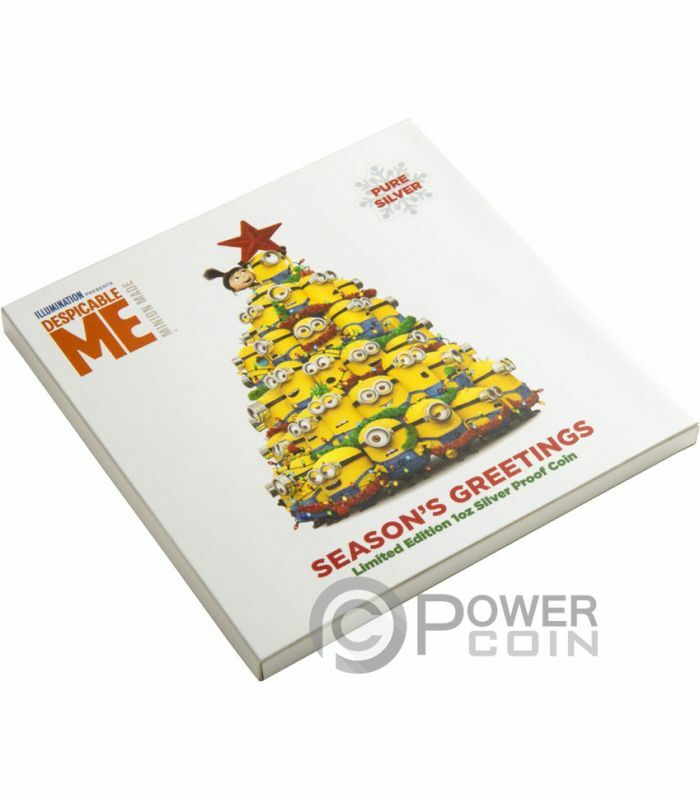 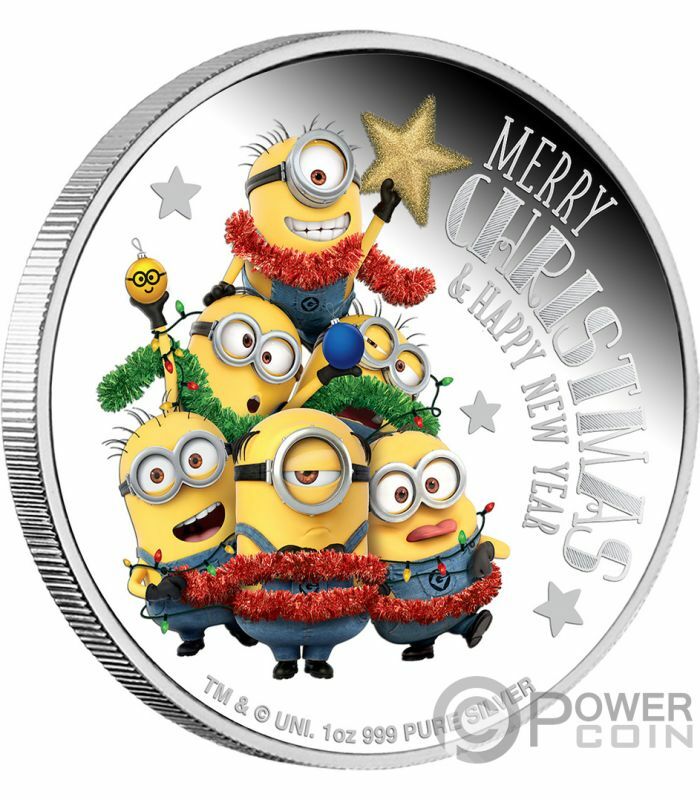 This beautiful 1 Oz Silver coin is dedicated to the upcoming Christmas and to how we can celebrate this wonderful festivity with our wonderful friends – the Minions. The coin has a beautiful colouration, has a lovely design, has a Proof quality and comes in a gift case, along with the Certificate of Authenticity. Limited mintage of only 5.000 pcs worldwide. 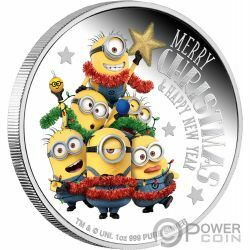 The coin’s reverse features a beautiful and coloured image of the funny Minions. 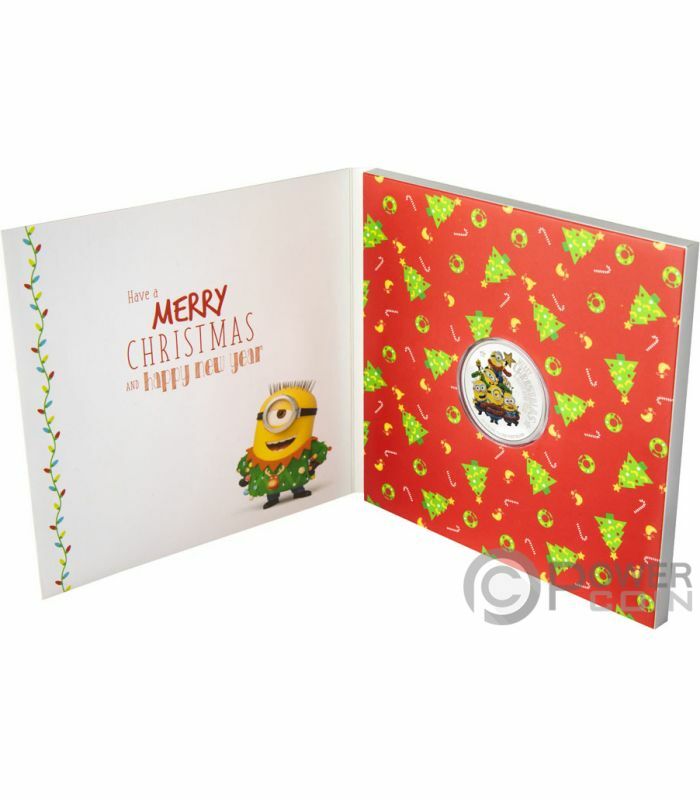 On the right of the reverse, the inscription: “MERRY CHRISTMAS & HAPPY NEW YEAR”. 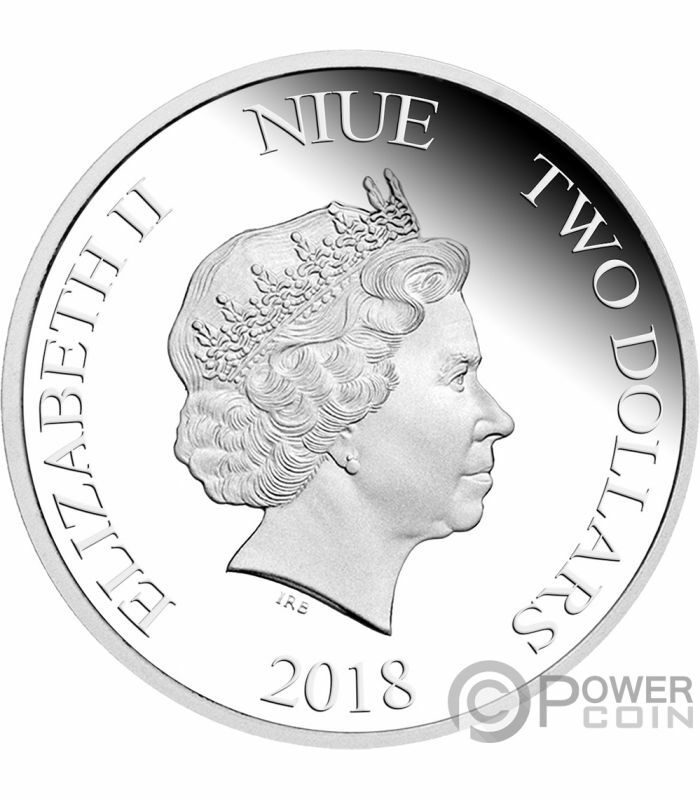 The obverse of the coin depicts the effigy of Her Majesty the Queen Elisabeth II and the inscriptions: “ELIZABETH II” – the name of the Queen, “NIUE” – the issuing country, “TWO DOLLARS” – the face value and “2018” – the year of issue.